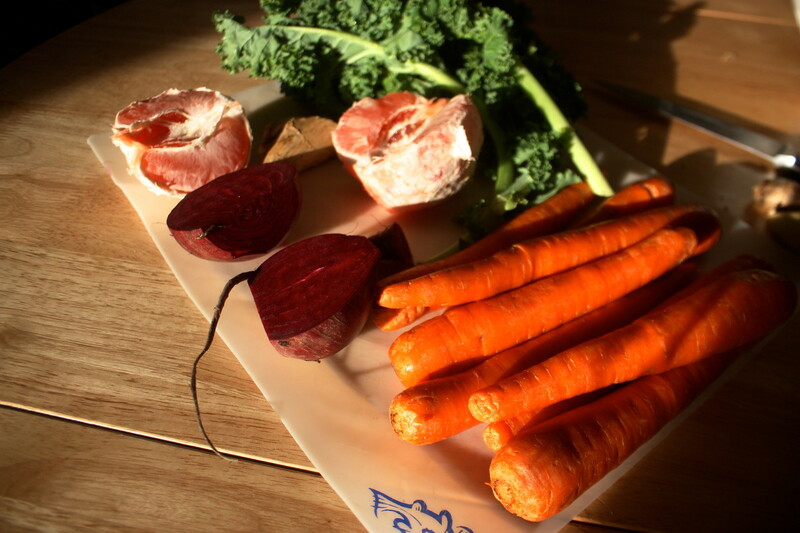 Juicing has been a hot topic at Spoon University for quite some time now. No matter where you stand on juice cleanses, there’s no denying the health benefits of adding a glass of freshly-squeezed nutrients to your daily routine. Since traditional green juice is an ‘acquired taste’ (read: grassy) for many, below are two recipes to satisfy any palette. 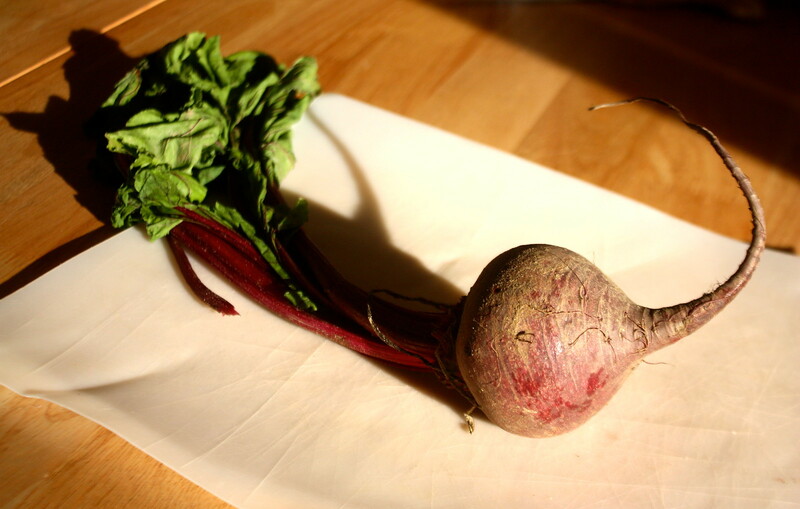 The basis for each of these juices is the mighty beet. 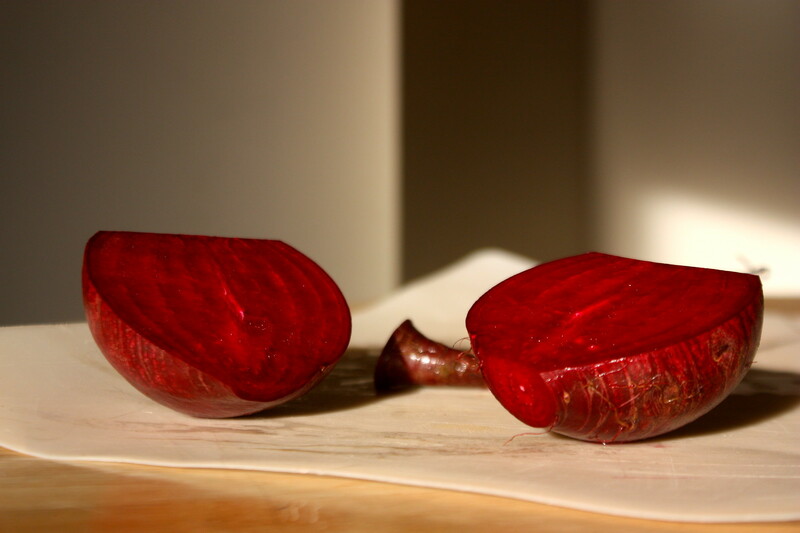 Beets are chock full of antioxidants, and have been shown to lower blood pressure, increase stamina, and protect your liver. Next, we add carrots. 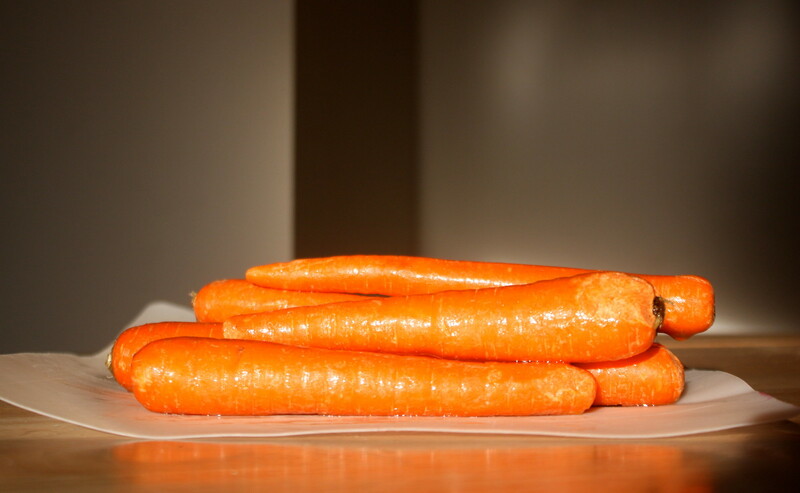 These bad boys are loaded with beta carotene, which converts to vitamin A when ingested (about 210% of the suggested daily amount), potassium, folic acid, and vitamin b6. Finally, each recipe includes grapefruit and ginger. Grapefruit juice is high in Vitamin C and lycopene, the gold-medalist antioxidant (pink and red grapefruit only). 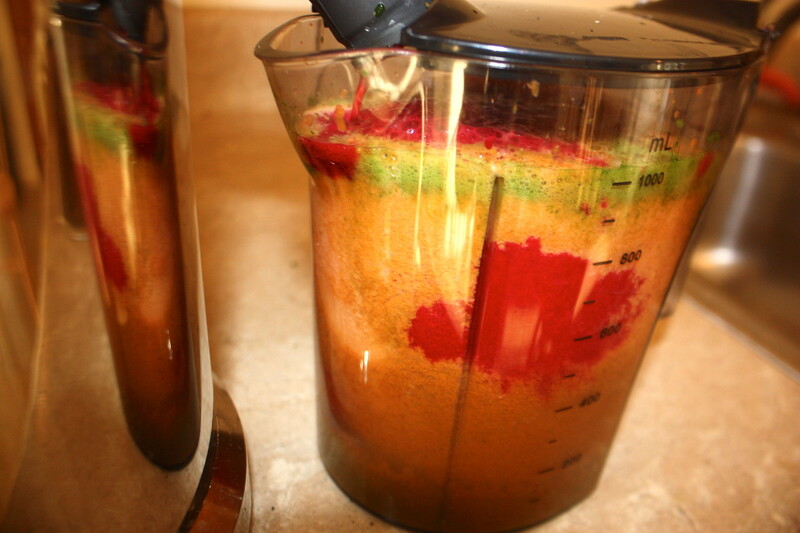 Ginger has long been used as a cure for nausea and adds a spicy kick to any juice recipe. 1. Wash all ingredients thoroughly. 2. 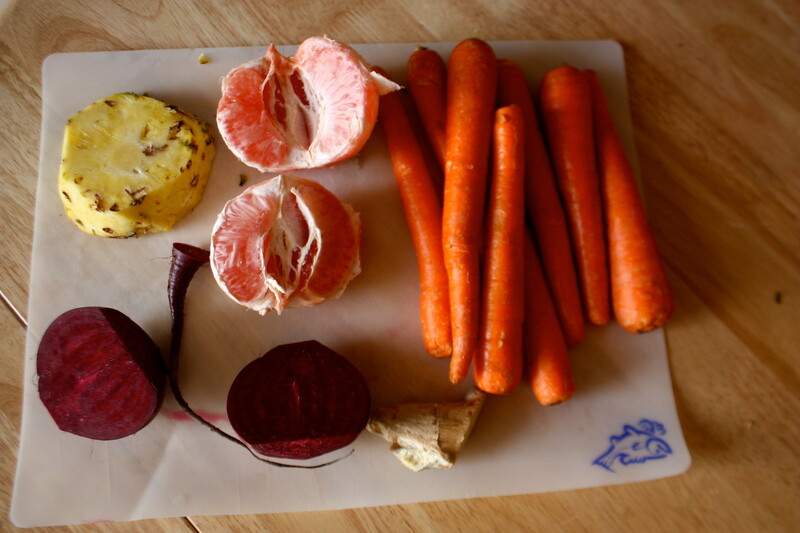 Process ingredients through a juicer. 3. Shake, stir, and enjoy. 3. Shake, stir and enjoy. 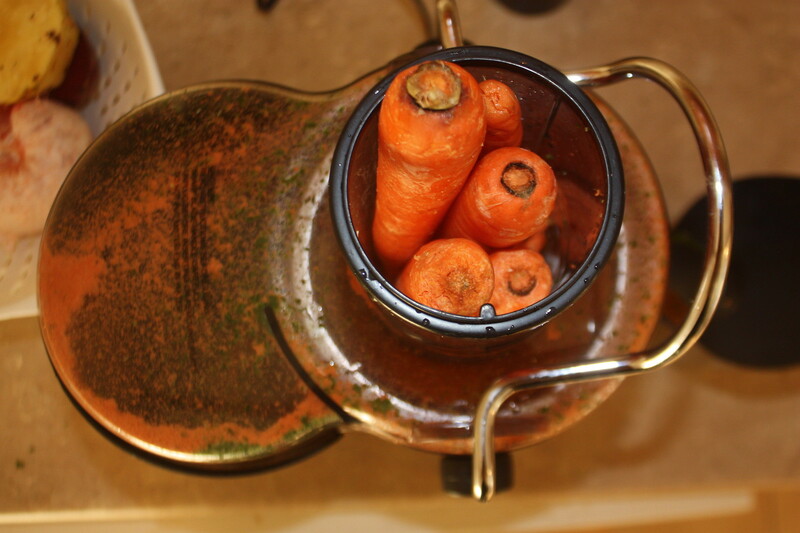 Note: The juicer I use is from Dash, but Breville and Hurom make excellent models as well.